The beautiful Oka standing coat rack was designed by Teppo Asikainen and is manufactured by Inno. 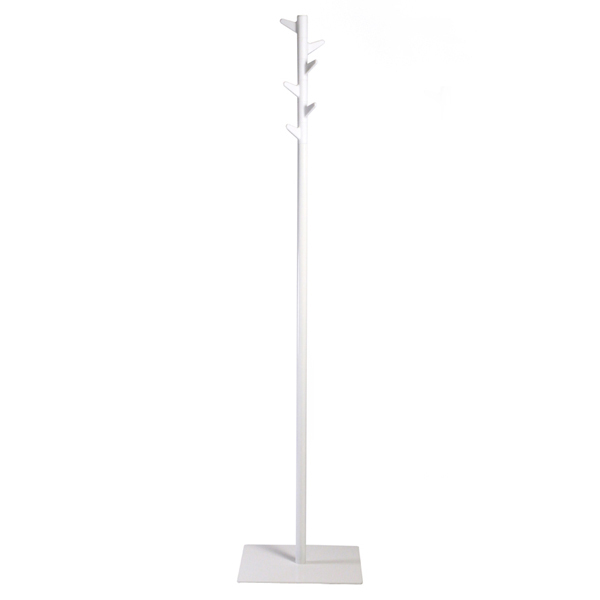 Oka standing coat rack is equipped with 6 hooks that move freely and can be rotated by the user in a preferred way. Teppo Asikainen (b. 1968) is a Finnish designer who has created different products for several renowned companies. One of Teppo Asikainen’s most famous designs is Oka, designed for Inno. Oka is a modern and fresh collection of coat racks which includes ceiling-hung coat racks, standing coat racks and wall attached coat racks in different colours. The innovative Oka received an honorary mention at the Fennia Prize 2005 Design Competition.